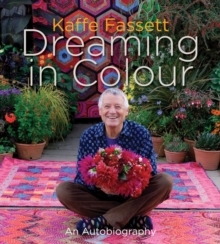 In his latest quilt collection, Kaffe Fassett presents 20 stunning new quilts in a range of block patterns, from simple designs to more complex patterns. 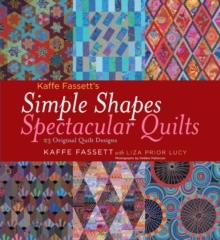 Featuring Kaffe's newest fabric designs and colour ways, as well as some tried and true favourites, quilters of all skill levels will love this new addition to Kaffe's body of work. 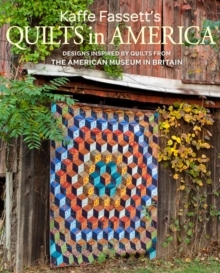 There is a quilt for every taste and level of skill. 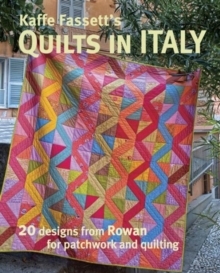 Fassett gives quilters practical information on cutting out and stitching each quilt, along with templates and provides a practical know-how section on basic patch working systems. 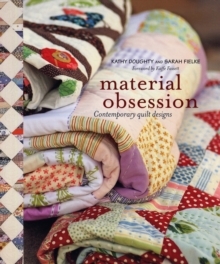 The combination of Kaffe's eye-catching, colourful designs and Brandon's simpler, graphic patterns offer the ideal range for quilt makers.